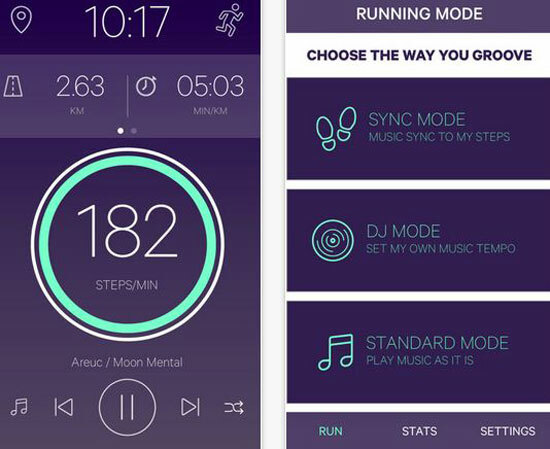 Meet the Mr. ESP: another smart wearable device that lets you control things with your mind. 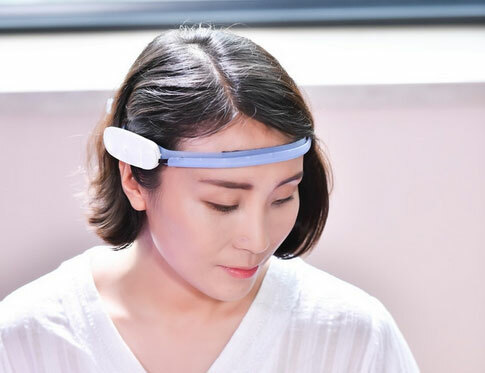 It is comfortable to wear and ready for brain computer interface applications with open source hardware. The device has Bluetooth. It can be used to improve your focus, help meditate, control RC cars, and more. Mr. ESP runs on battery for up to 5 hours. A brainwave visualizer app is available for the device. More info is available on Kickstarter.